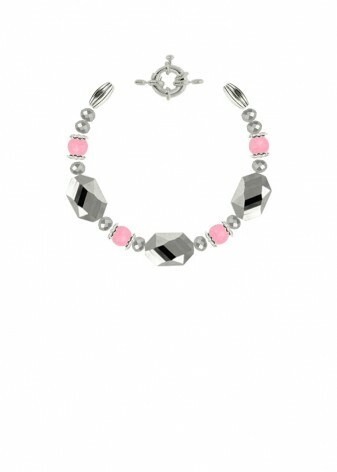 Accessorize your outfit with a single row bracelet, designed to add a bespoke style to your look. 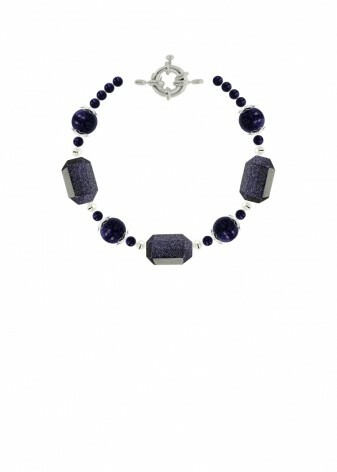 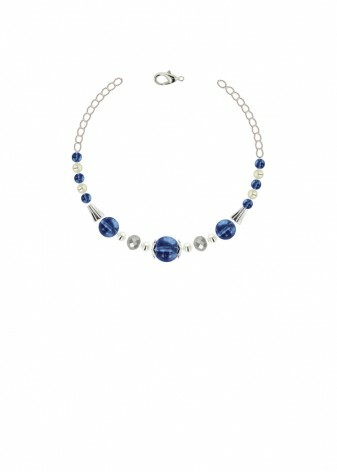 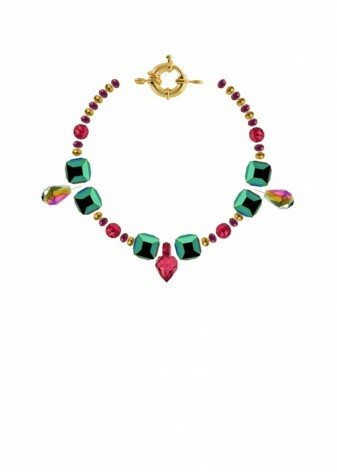 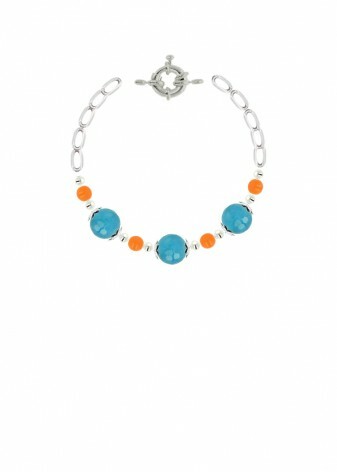 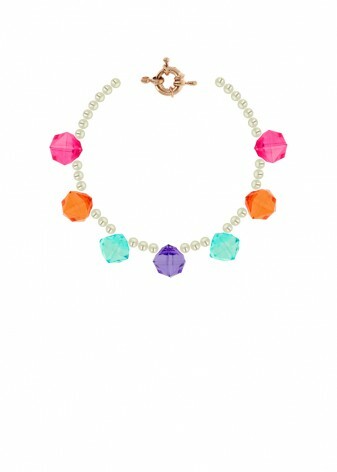 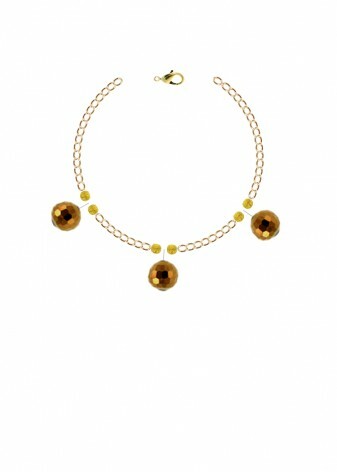 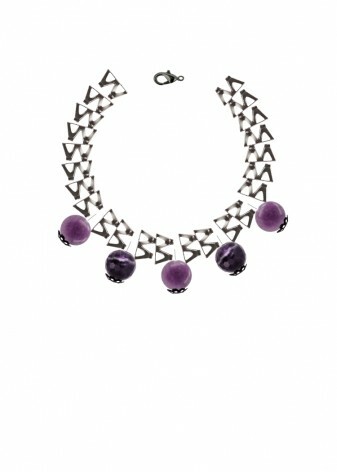 Choose a chic, delicate piece with silver or gold chain, or a fabulously beaded bracelet in striking, bold hues. 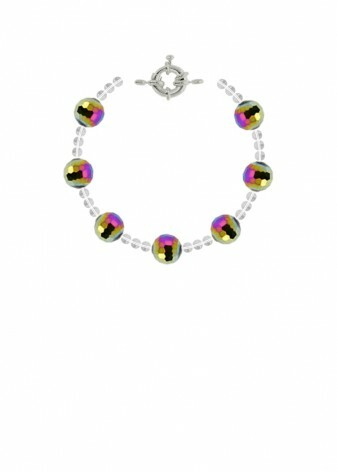 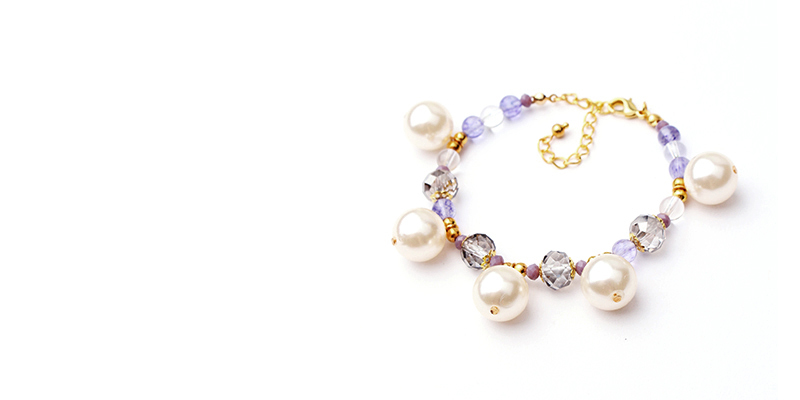 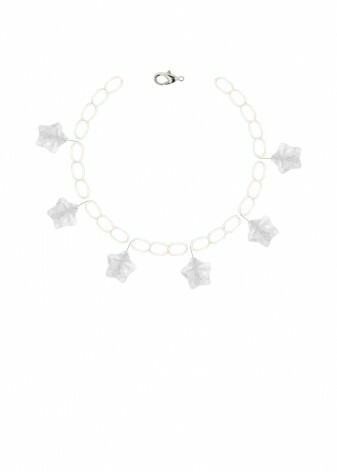 DIWAH has created a beautiful range of bracelet designs to adorn your wrist. 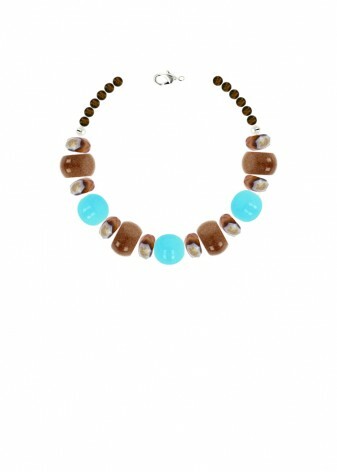 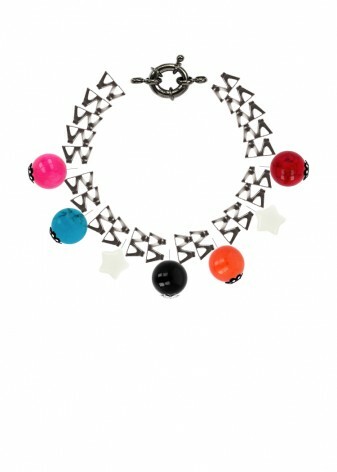 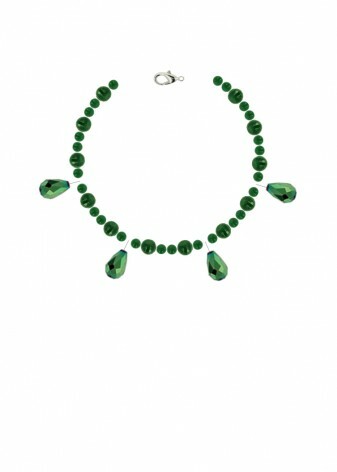 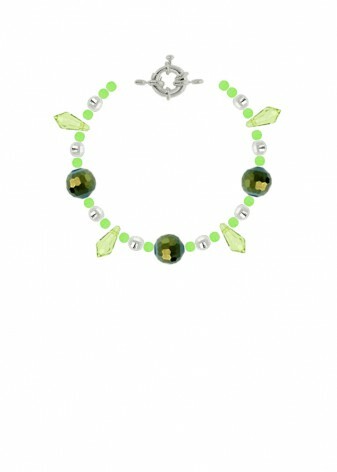 A simple template that adds a statement look to your outfit with fashion charms and semi-precious agate and jade. 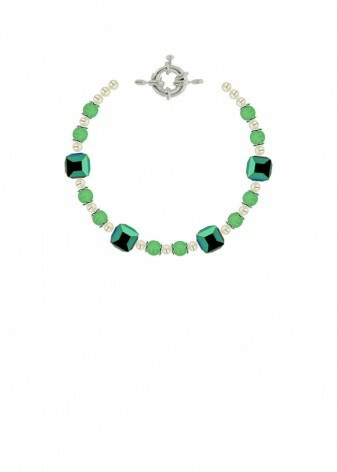 From your jeans and tee to the classic LBD, DIWAH has a bracelet design to suit every look in your wardrobe with an individual flair.